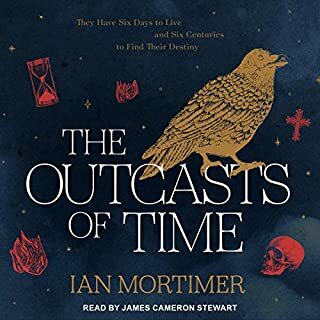 History's greatest tour guide, Ian Mortimer, takes us on an eye-opening and expansive journey through the last millennium of human innovation. 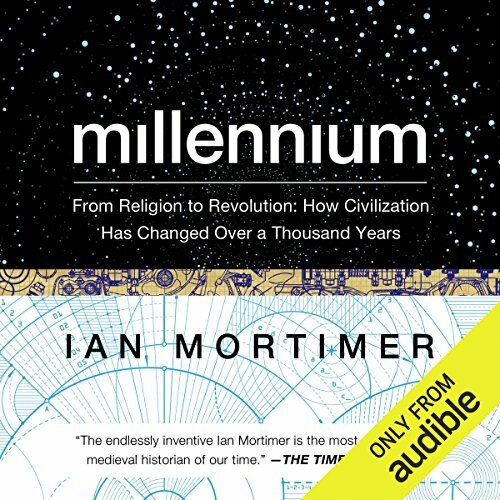 In Millennium, best-selling historian Ian Mortimer takes the listener on a whirlwind tour of the last 10 centuries of Western history. 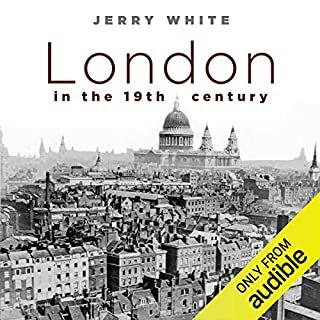 It is a journey into a past vividly brought to life and bursting with ideas, that pits one century against another in his quest to measure which century saw the greatest change. We journey from a time when there was a fair chance of your village being burned to the ground by invaders - and dried human dung was a recommended cure for cancer - to a world in which explorers sailed into the unknown and civilizations came into conflict with each other on an epic scale. Here is a story of godly scientists, fearless adventurers, coldhearted entrepreneurs, and strong-minded women - a story of discovery, invention, revolution, and cataclysmic shifts in perspective. Millennium is a journey into the past like no other. Our understanding of human development will never be the same again, and the lessons we learn along the way are profound ones for us all. 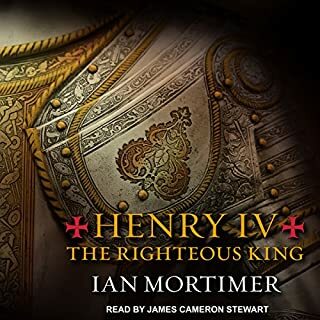 ©2014 Ian Mortimer (P)2016 Audible, Inc. Superb, provocative, and required reading! Provides clarity for the past history and present condition of Earth (in particular Western Europe) and its human population, and a striking and challenging preview of the future. 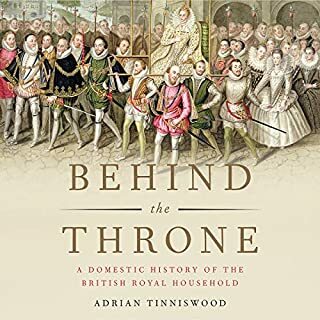 All Ian Mortimer books are highly recommended overviews of various eras of human social and cultural history in Western Europe and Britain based on detailed reviews of currently available historical records. John Lee is, as usual, a wonderful and precise reader. 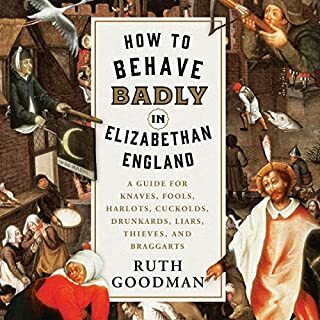 I enjoyed this book a lot, but by the time a was half way through, I felt like I was in a college lecture hall for a class where I had done none of the homework. At first, I was picking up a lot of details. By the end, I was only retaining a few common themes. Primarily that some things that seem good can have bad side effects and somethings that seem bad can have good side effects, and the effects, good or bad, may come a century later. Any romantic notions you may have of living in historic times will be left behind. Though it may not seem so at times, we have come a long way in terms civility and medicine. I will listen a second time, but one chapter at a time and probably out of order to see if I retain more. I would recommend the book, but wonder if it would be better on paper. I liked the tour through each century. I think I learned more about changes in humanity from this book than any class in school. What I did not like was the last chapter. Mr Mortimer predicts the future, he should have stopped with his original intent to document historical change. Great and enlightening discussion of past centuries, much less persuasive is his basis for his future outlook. I highly recommend the book for the trip thru the past part. Yes, but I would warn about the unsatisfactory last two chapters. In these chapters he tries to predict the future. If/when they are seen in the future, they will likely have missed the mark. 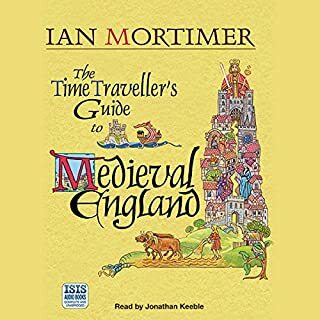 Would you be willing to try another book from Ian Mortimer? Why or why not? Perhaps. He brings an interesting perspective to history, but he falls into the trap of predicting the future. Towards the end of the book, Mortimer discusses the "unskilling" of modern society. In his opinion we are unskilled, because we are unable to fabricate the basic necessities of living (e.g., weave cloth, fabricate furniture, etc.). He fails to realize that the "old skills" have been replaced by new skills. A 13th century person would have no idea of how to cope in the modern world; just as a modern person would no idea of how to cope in the 13th century.